A warm welcome always awaits the visitor to Calverley Golf Club and we are proud of our reputation of being the friendly golf club. Our newly refurbished clubhouse offers superb surroundings in which to sit and enjoy a drink whilst discussing the round just gone or those soon to come. Our clubhouse is the perfect environment to relax in whilst and enjoying panoramic views out across the course. You don’t have to play golf to take advantage; all are welcome to sample the hospitality and welcoming ambience of Calverley Golf Club. Our bar staff are dedicated to providing the best possible service for all our customers and look forward to making your visit thoroughly enjoyable. ***PLEASE NOTE *** The Clubhouse & Restaurant is closed on Mondays! 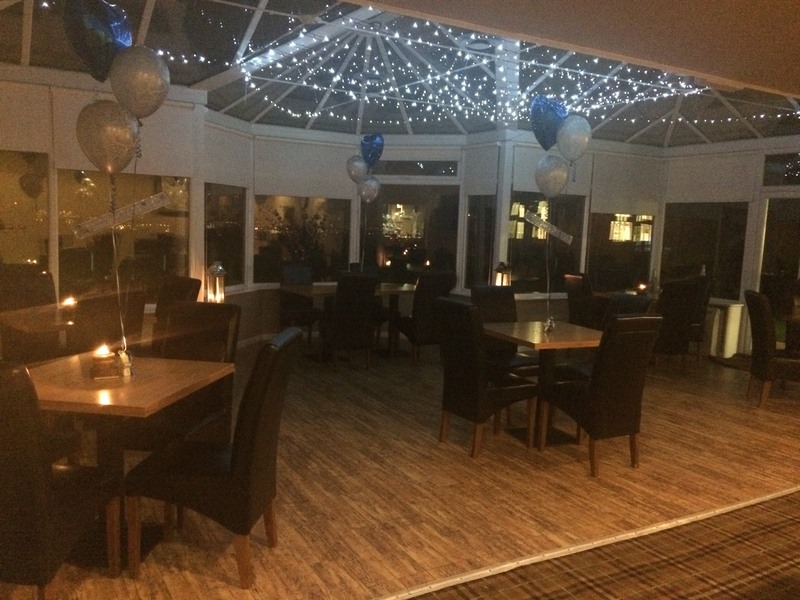 Our function room is available for hire for any special occasion whether it is for Weddings, Birthdays, Anniversaries or Christenings. 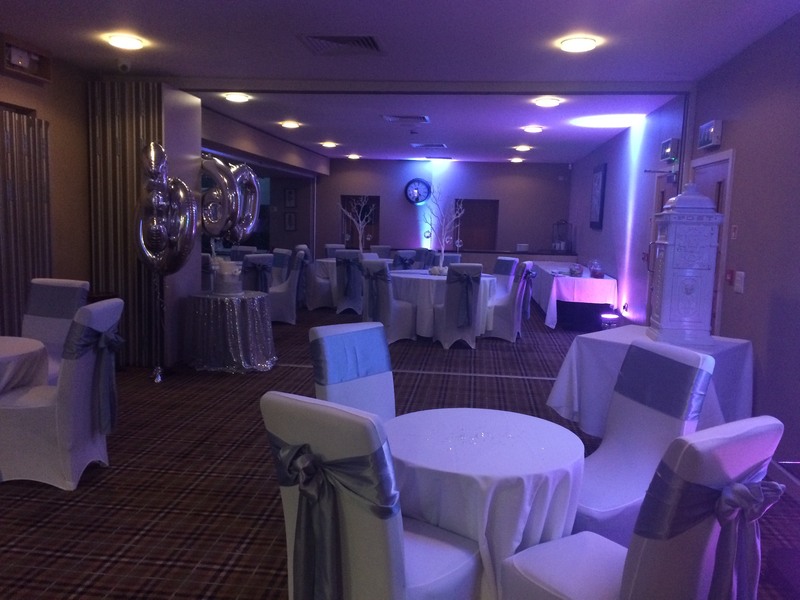 Calverley Golf Club provides an ideal location with picturesque views to capture photographs from your memorable event. You will find something for everyone at Calverley, great golf for all abilities on interesting and challenging courses, a warm and friendly atmosphere, top class beer, wines and spirits together with excellent food in comfortable and welcoming surroundings.